To add more diversity to its line of gaming headsets, today, HyperX has released a new color called Gunmetal to its Cloud Flight gaming headset for $120. 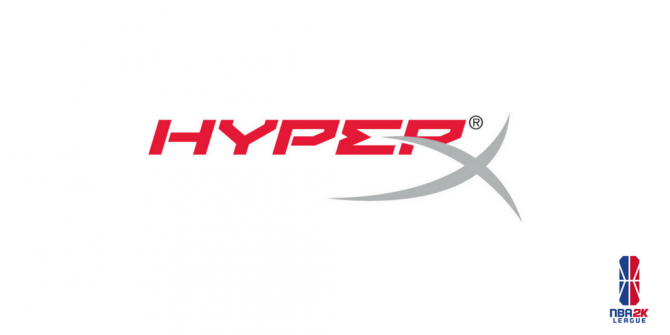 Today, peripheral gaming manufacturer HyperX has announced a brand new color, called Gunmetal for its studio-quality gaming headset the HyperX Cloud Revolver. 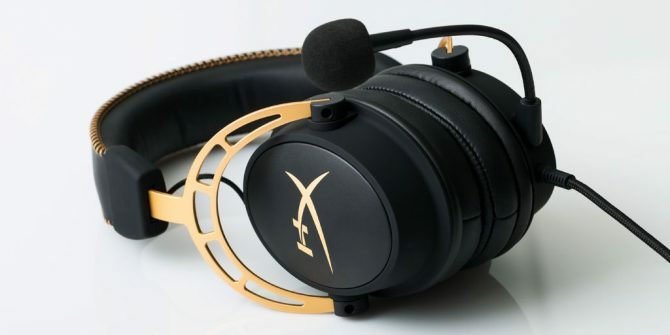 The HyperX Cloud Revolver produces a larger soundstage, which is ideal for gamers who fancy first-person shooters and open-environment gameplay, as well as those who like a concert hall-esque experience when jamming to their favorite tunes. 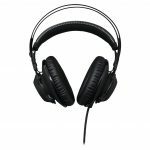 The HyperX Cloud Revolver also features 50mm drivers that provide precise audion positioning to the ears, as well as clear-cut, crisp sounds thanks to an enhanced bass. 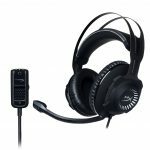 From a critical eye, this makes this a versatile headset, especially when you consider that the product offers a detachable noise-canceling microphone and is TeamSpeak and Discord certified. 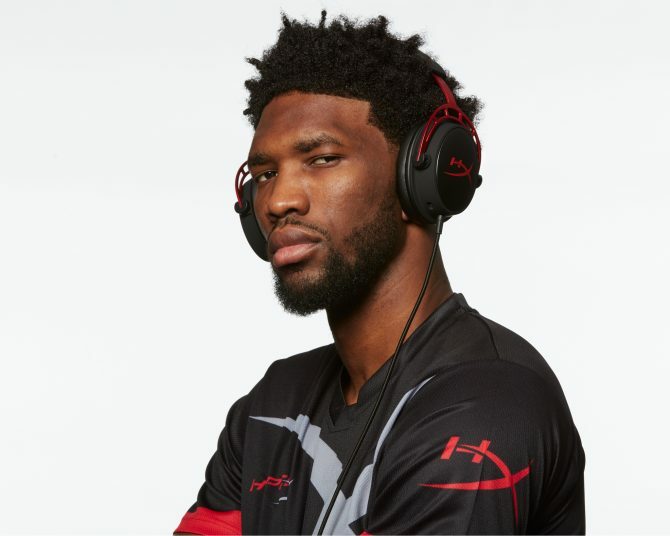 HyperX also states that this particular headset is designed to achieve ultimate comfort for gamers who enjoy extended gaming thanks to its trademark memory foam and premium leatherette located on the product. 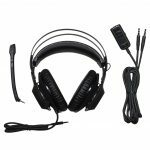 Lastly, the Cloud Revolver is compatible with PC, PlayStation 4, Switch, Xbox One, mobile devices as well as virtual reality headsets with a 3.5 mm audio port. 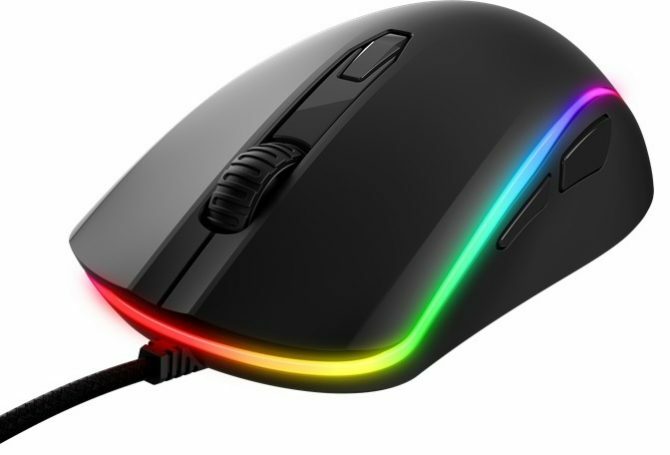 Currently, the product is available on the official HyperX website for $119.99 or through third-party retailers Best Buy, Microsoft, and Amazon. 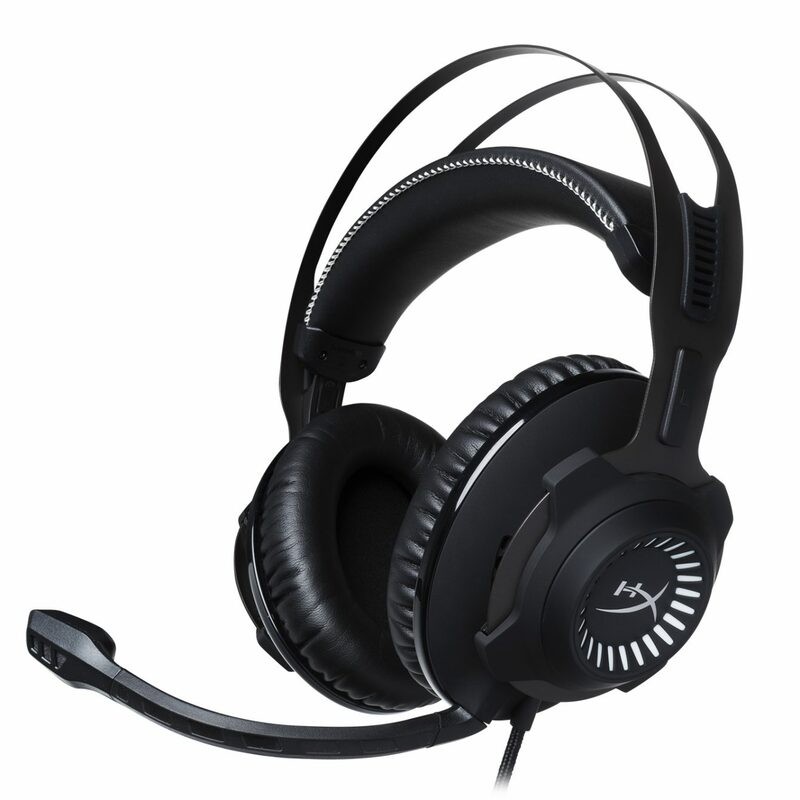 For more information on the HyperX Cloud Revolver Gunmetal check out a few screenshots below.